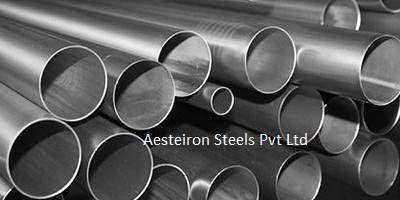 Aesteiron Steels Pvt Ltd, is one of the leading manufacturers of 1.4912 Pipes & Tubes. 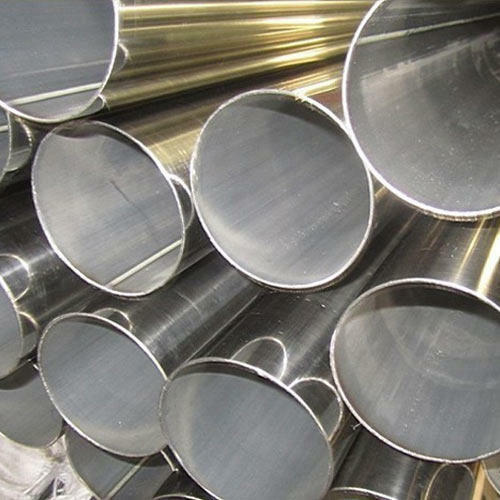 Aesteiron Steels Pvt Ltd, is one of the leading manufacturers of 1.4935 Pipes & Tubes. 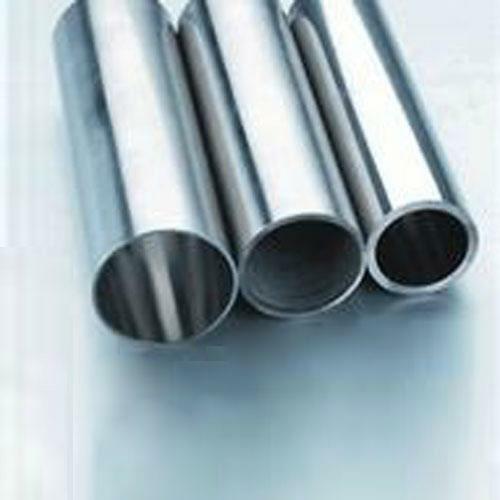 Aesteiron Steels Pvt Ltd, is one of the leading manufacturers of X6CrNiMo17-13-2 Pipes & Tubes. 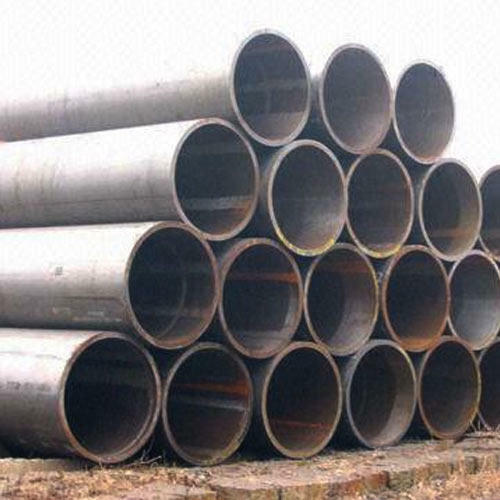 Aesteiron Steels Pvt Ltd, is one of the leading manufacturers of X25CrMnNiN25-9-7 Pipes & Tubes. 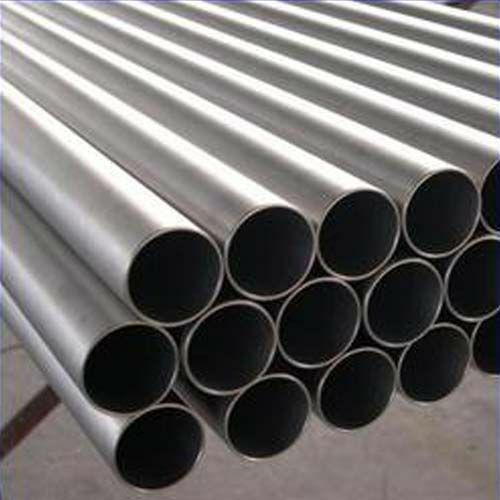 Aesteiron Steels Pvt Ltd, is one of the leading manufacturers of X10NiCrSi35-19 Pipes & Tubes. 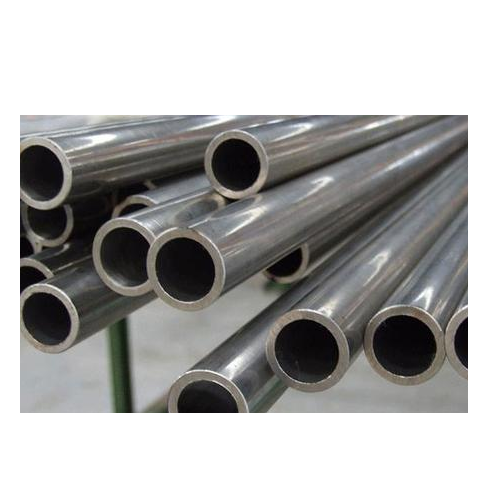 Aesteiron Steels Pvt Ltd, is one of the leading manufacturers of 1.4438 Pipe & Tube. 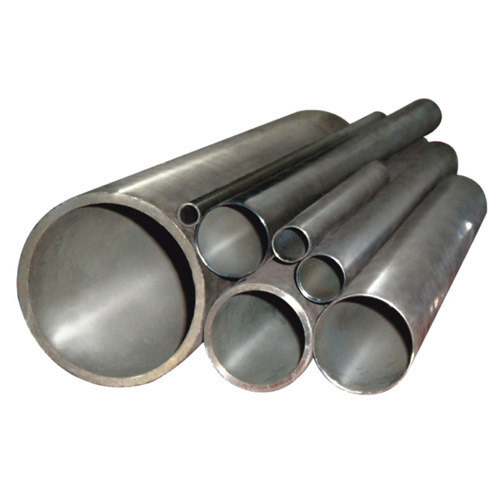 Aesteiron Steels Pvt Ltd, is one of the leading manufacturers of 1.4512 Pipes & Tubes. 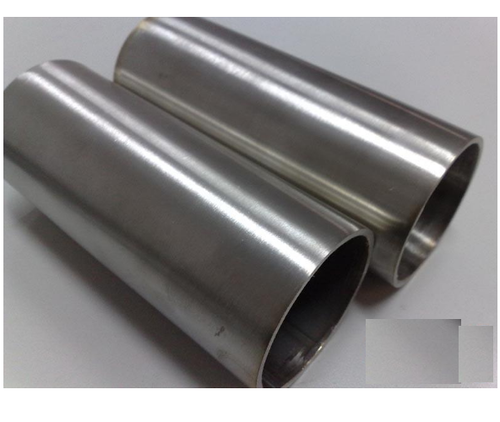 Aesteiron Steels Pvt Ltd, is one of the leading manufacturers of X2CrNiCu19-10 Pipes & Tubes. 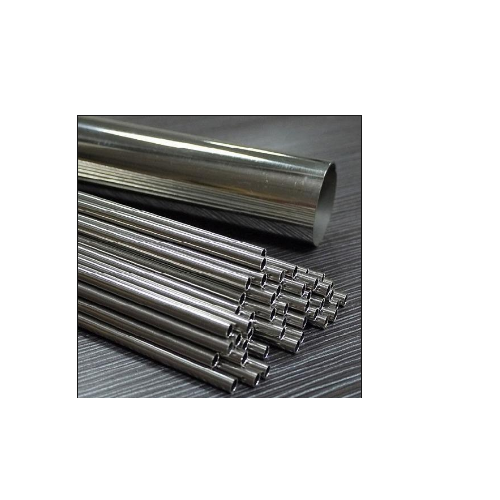 We Aesteiron Steels Pvt Ltd, are leading manufacture & supplierof X11CrMo9 Pipe & Tube. 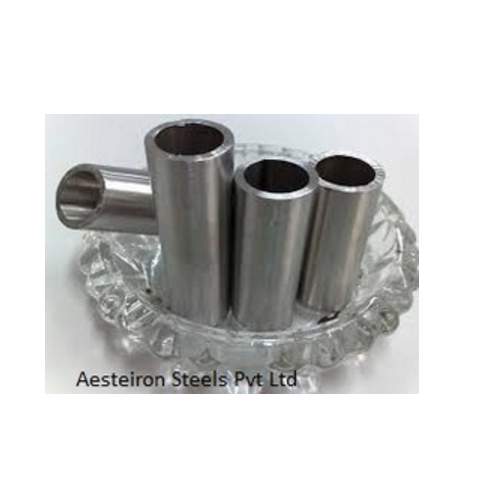 Aesteiron Steels Pvt Ltd, is one of the leading manufacturers of 1.4122 Pipes & Tubes. Aesteiron Steels Pvt Ltd, is one of the leading manufacturers of 1.4854 Pipes & Tubes. 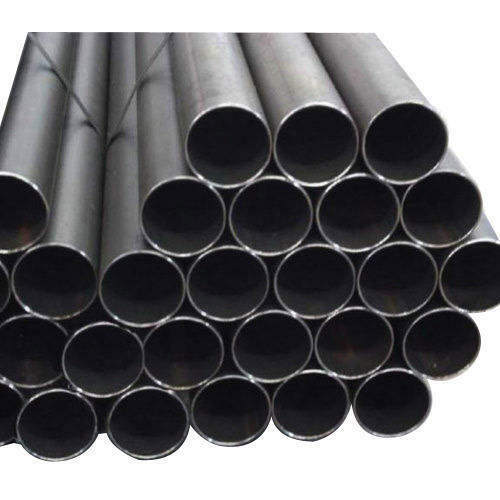 Aesteiron Steels Pvt Ltd, is one of the leading manufacturers of 1.4872 Pipes & Tubes. 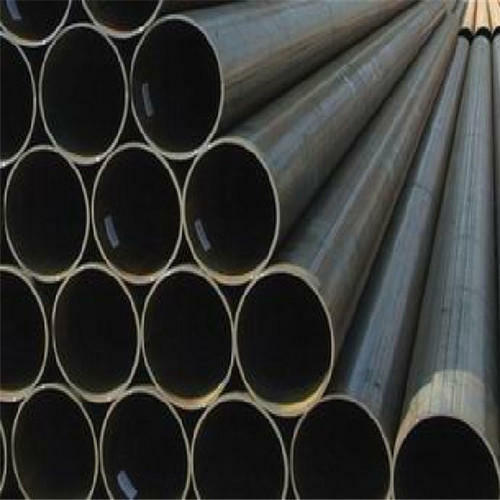 Aesteiron Steels Pvt Ltd, is one of the leading manufacturers of 1.4886 Pipes & Tubes. 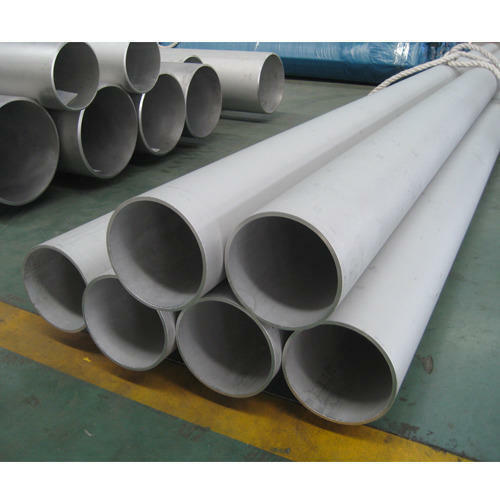 Aesteiron Steels Pvt Ltd is one of the leading manufacturer, supplier and exporter of EN 10216-2/ P195GH Pipe. 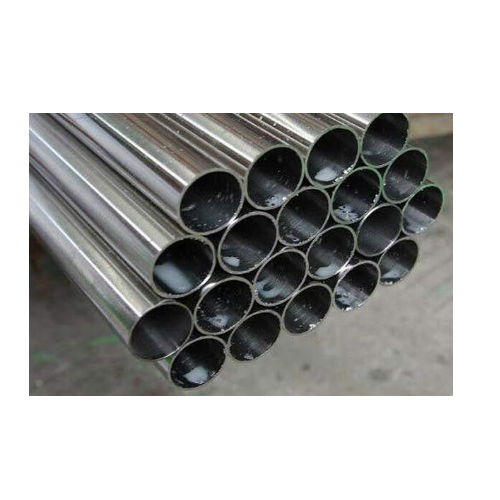 Aesteiron Steels Pvt Ltd, is one of the leading manufacturers of 1.4940 Pipes & Tubes. 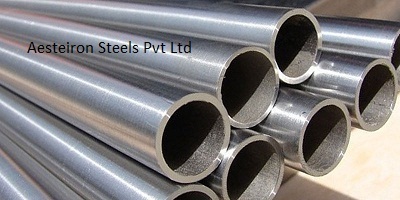 Aesteiron Steels Pvt Ltd, is one of the leading manufacturers of X3CrNiMo18-12-3 Pipes & Tubes. 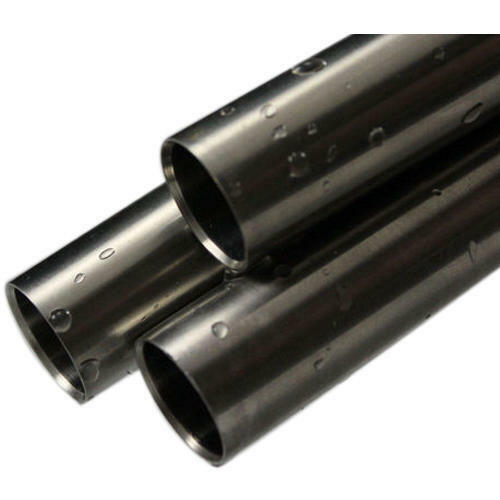 Aesteiron Steels Pvt Ltd, is one of the leading manufacturers of 1.4945 Pipes & Tubes. 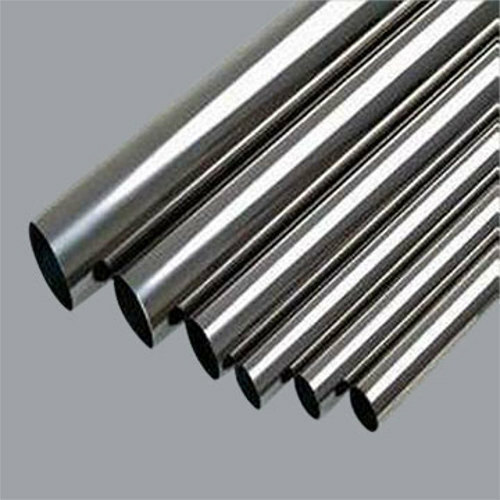 We Aesteiron Steels Pvt Ltd, are leading manufactures & suppliers of EN 10216-3 P460NL2 Tube. 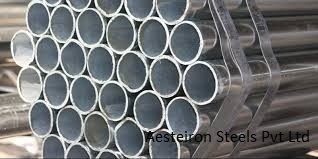 Aesteiron Steels Pvt Ltd, is one of the leading manufacturers of X2CrNiMoN22-5-3 Pipes & Tubes. 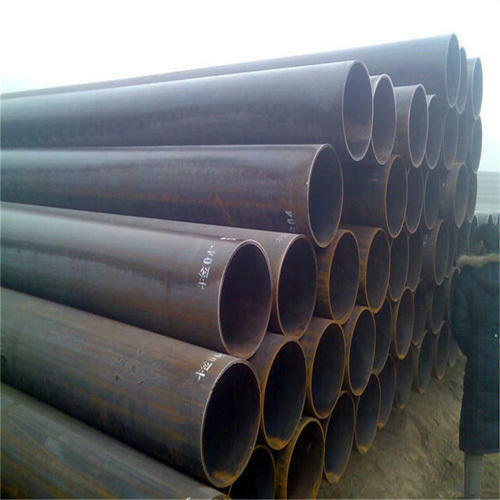 Aesteiron Steels Pvt Ltd, is one of the leading manufacturers of 1.4371 Pipes & Tubes. 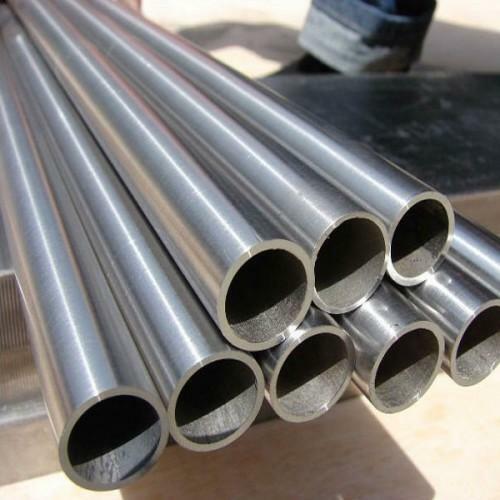 Aesteiron Steels Pvt Ltd, is one of the leading manufacturers of 1.4507 Pipes & Tubes. 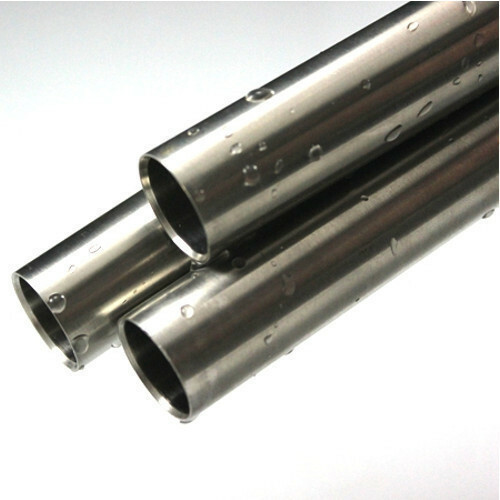 Aesteiron Steels Pvt Ltd, is one of the leading manufacturers of X1CrNiMoCu12-5-2 Pipes & Tubes. 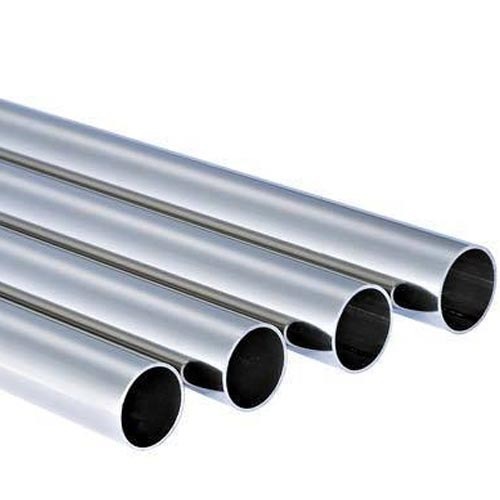 Aesteiron Steels Pvt Ltd is one of the leading manufacturers & suppliers of X2CrMnNiN17-7-5 Pipes & Tubes. 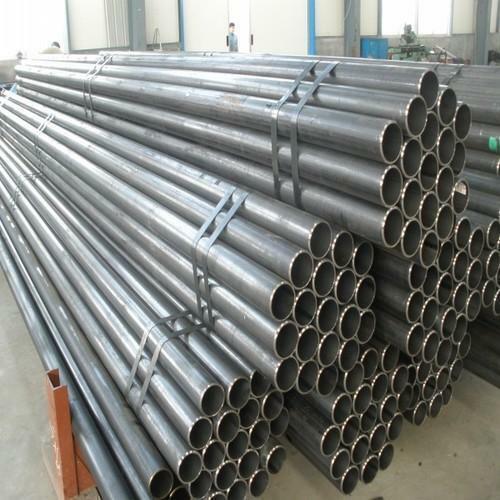 Aesteiron Steels Pvt Ltd, is one of the leading manufacturer of X2CrNiN18-10 Pipe & Tube. Aesteiron Steels Pvt Ltd, is one of the leading manufacturers & suppliers of X4CrNiMo16-5-1 Pipes & Tubes. 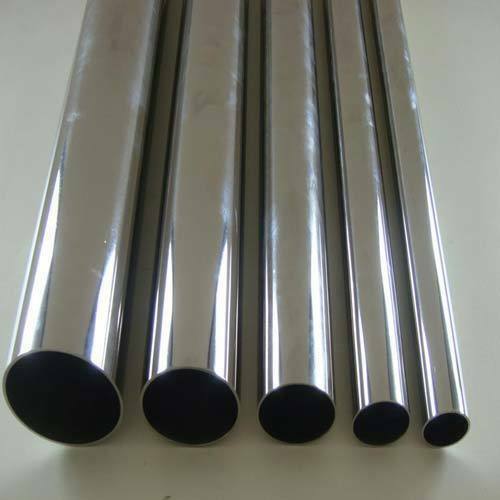 We Aesteiron Steels Pvt Ltd, are leading manufacture & supplierof EN 10216-3 P690QL1 Tube. Please contact us for more detaisl. 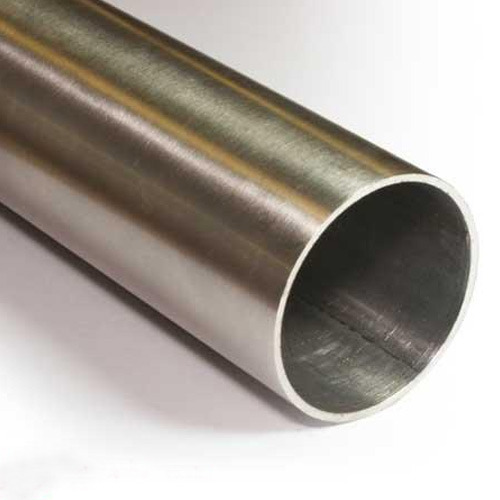 We Aesteiron Steels Pvt Ltd, are leading manufactures & suppliers of EN 10216-3 P275NL1 Tube. 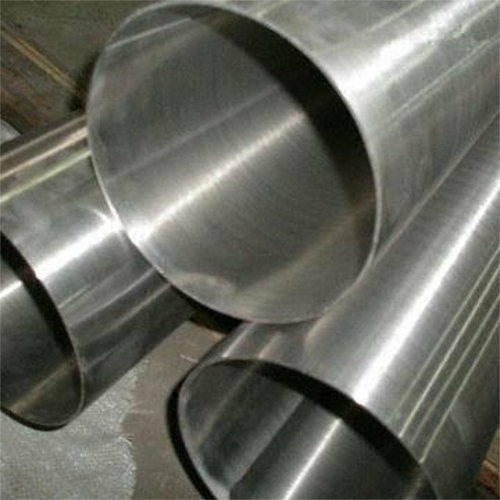 Aesteiron Steels Pvt Ltd, is one of the leading manufacturers of 1.4449 Pipes & Tubes. 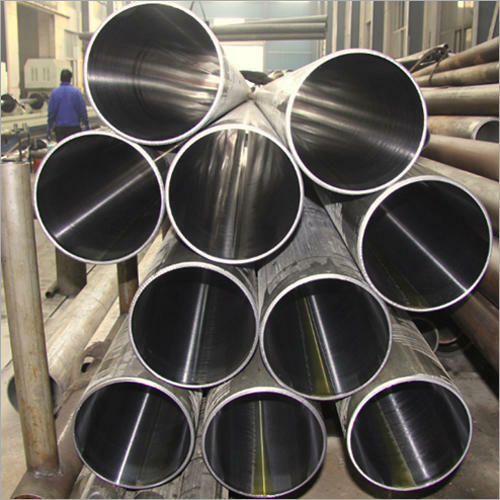 Aesteiron Steels Pvt Ltd, is one of the leading manufacturers of 1.4477 Pipes. 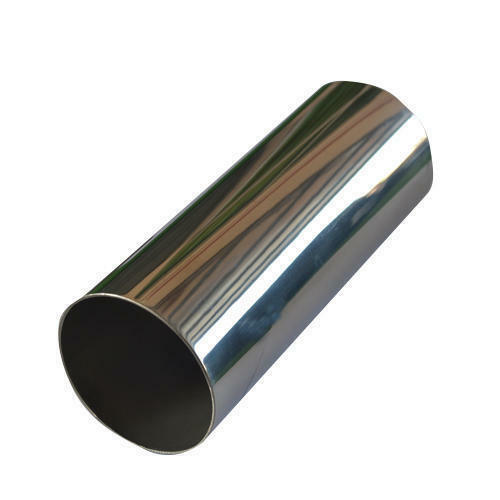 We Aesteiron Steels Pvt Ltd, are leading manufacture & supplier of EN 10216-3 P355NL1 Tube. 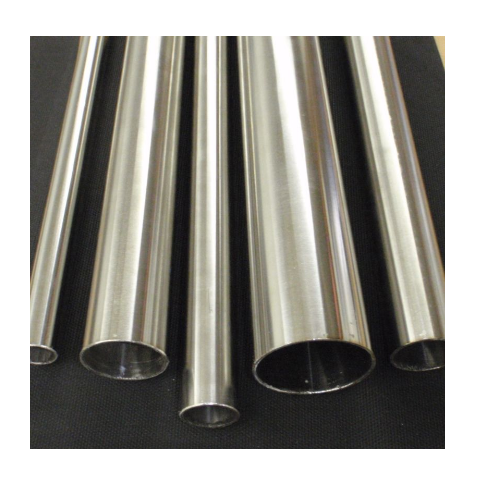 We Aesteiron Steels Pvt Ltd, are leading manufacture & supplier of EN 10216-3 P690QH Tube. Aesteiron Steels Pvt Ltd, is one of the leading manufacturers of 1.4362 Pipes & Tubes. 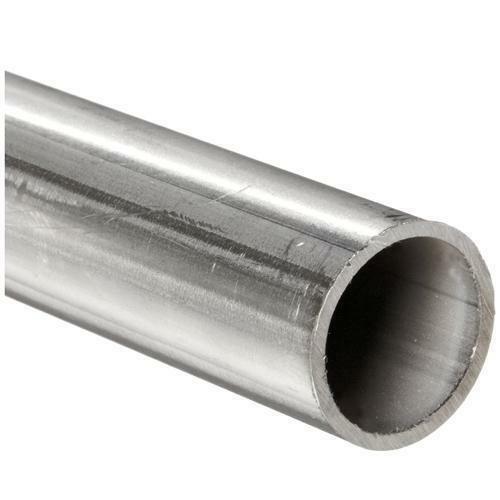 Looking for “EN 10088-1 Pipe & Tube”?